Getting divorced does not invalidate your will. If you have obtained your Decree Absolute (the final court order dissolving your marriage), your will takes effect as if your previous spouse died on the date of the Decree Absolute. Your spouse remains your next of kin whilst you remain married. Until you obtain the Decree Absolute, you remain married to your spouse. Therefore, if you do not want them to benefit under the terms of your will, you may need to change it. 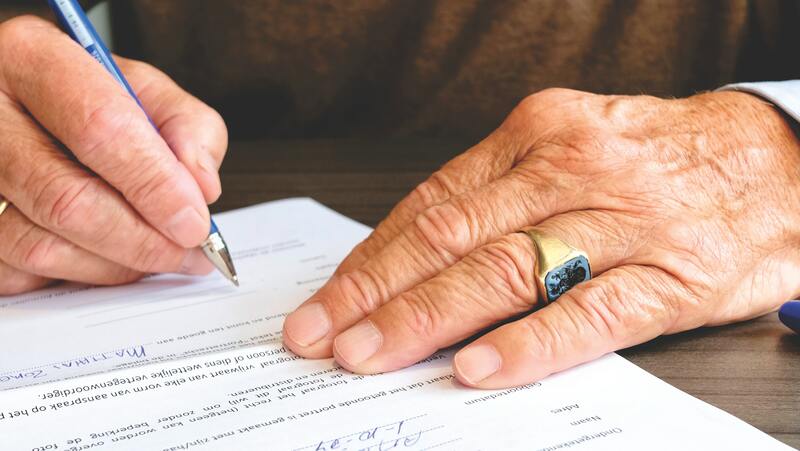 If you do not have a will, your spouse may inherit your estate as your next of kin and you should consider putting a will in place to avoid this. Joint assets may not pass in accordance with the terms of your will. If you still have assets, such as bank accounts or savings, owned jointly with your spouse, the assets will still pass to your spouse if you pass away. Simply having a Will in place that leaves your estate to someone other than your spouse will not override this. If you own a property in joint names, you may wish to consider owning it as tenants in common. Jointly held property can be held in two ways. You can either be joint tenants or tenants in common. As joint tenants, should one of you pass away, their share passes automatically to the surviving owner. As tenants in common, should one of you pass away, their share passes in accordance with the terms of their will instead. You may not want to be joint tenants with your spouse and should take advice about becoming tenants in common. Pension death benefits are often dealt with separately to your will. You will need to also update any pension death benefits to ensure your spouse does not benefit from these in the event of your death. These benefits are often paid directly from the pension trustees to your nominated beneficiary and historically you will have likely nominated your spouse. 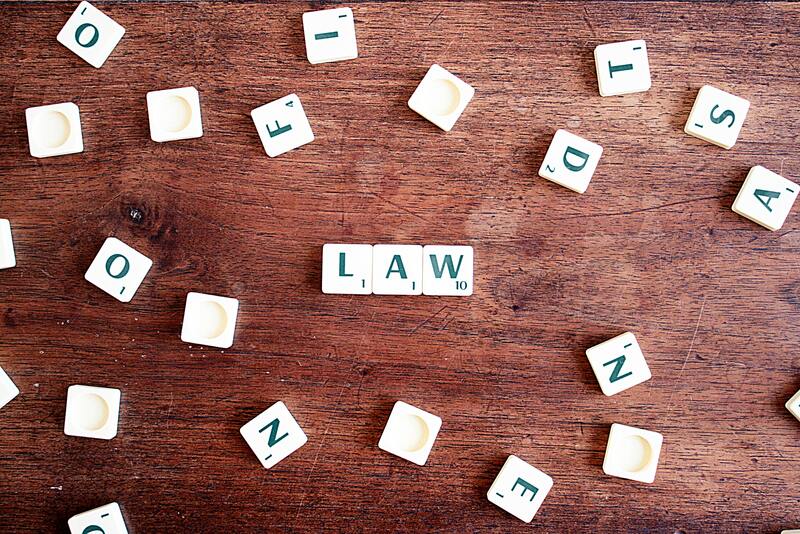 There may be many things on your mind when you are getting divorced but ensure that your will is considered. You can make, or change, your will anytime during the divorce process. You do not need to wait until you have your Decree Absolute, so make sure you take advice early on in the process. Contact Rebecca or Joanna for further information on 0543 440 308.